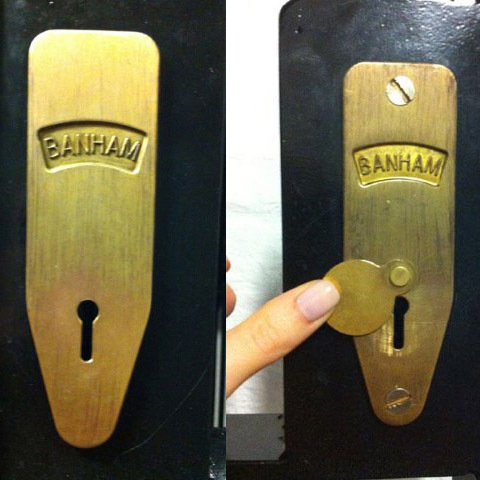 Need your Banham lock(s) changed? 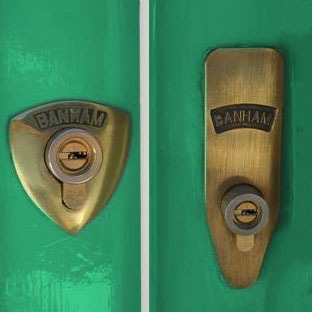 There are a number of different Banham locks and we need to see which particular versions you have in order to quote you. 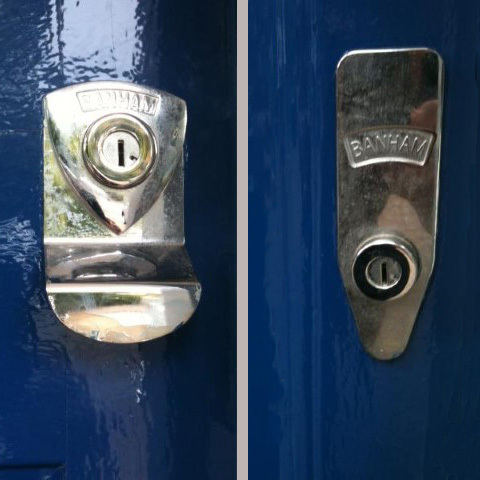 Many examples can be seen below but it’s best if we can see some photos of your lock(s). 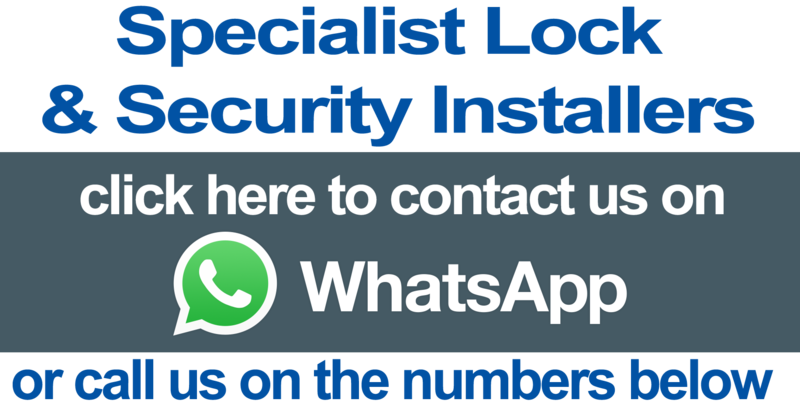 We can tell exactly what locks you have from a few very simple pictures that you can email to us by clicking on the 'quote me for new locks' button at the bottom of this page. 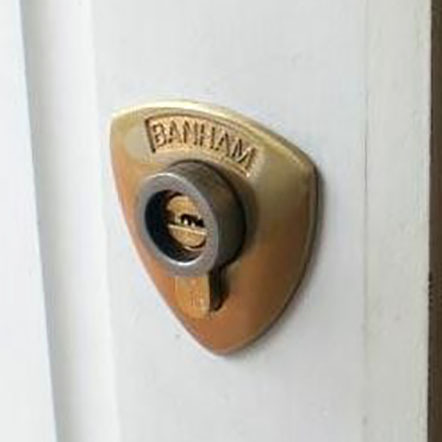 You will need to decide if you simply want your lock(s) changed in the cheapest possible way, we call this 'like-for-like locks' which will mean you have new keys and your old keys will no longer work. 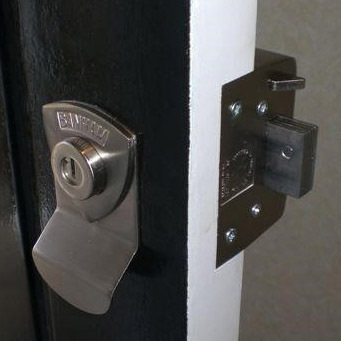 Or you can choose to have better locks in place of your current locks which we call 'upgraded locks'. 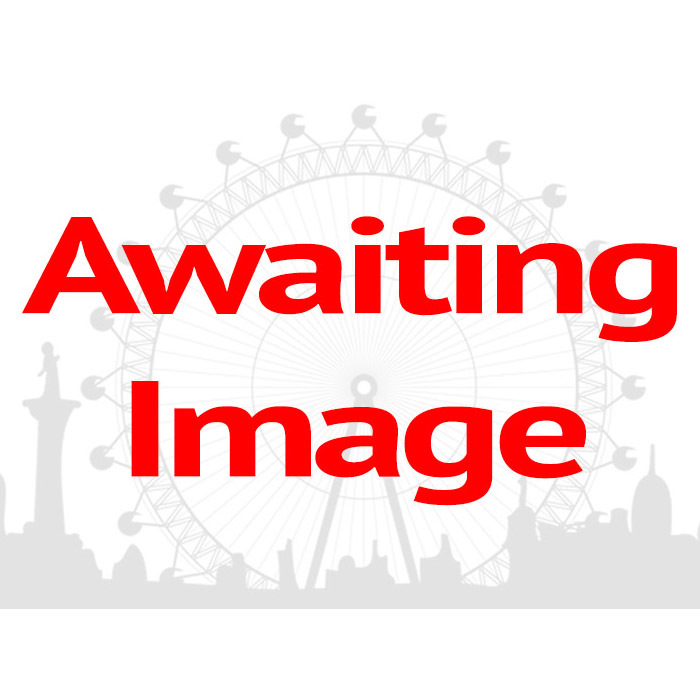 Don't worry there is a simple choice to make when you submit your enquiry. 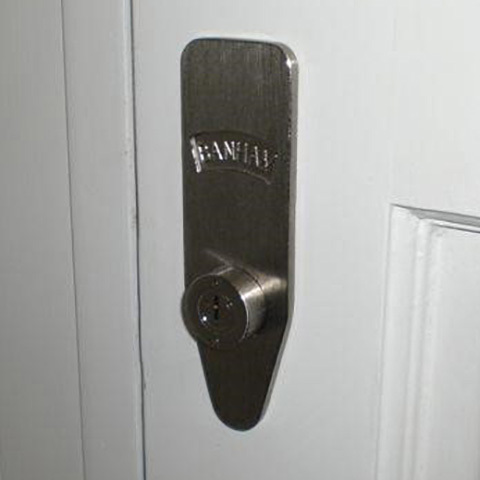 Please click on the 'quote me for new locks' button below to send us your pictures.